Visit Los Angeles’s infamous South Central neighborhood for a sobering look at street gangs. Host L.A. Nutt, an ex-gang member, examines the roles that celebrities, the media, the church and civic leaders play in eliminating gang warfare. 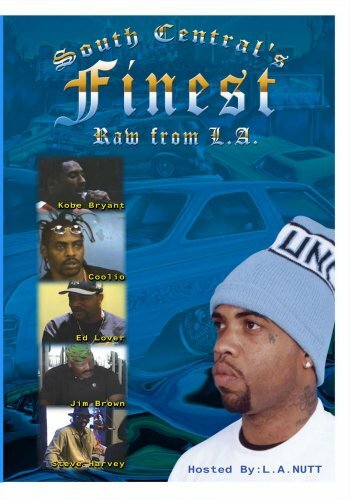 Coolio, Steve Harvey, Kobe Bryant, Jim Brown and other stars discuss the issue of black-on-black violence, while real-life gangbangers reveal the truth behind news reports and gritty “urban” movies.